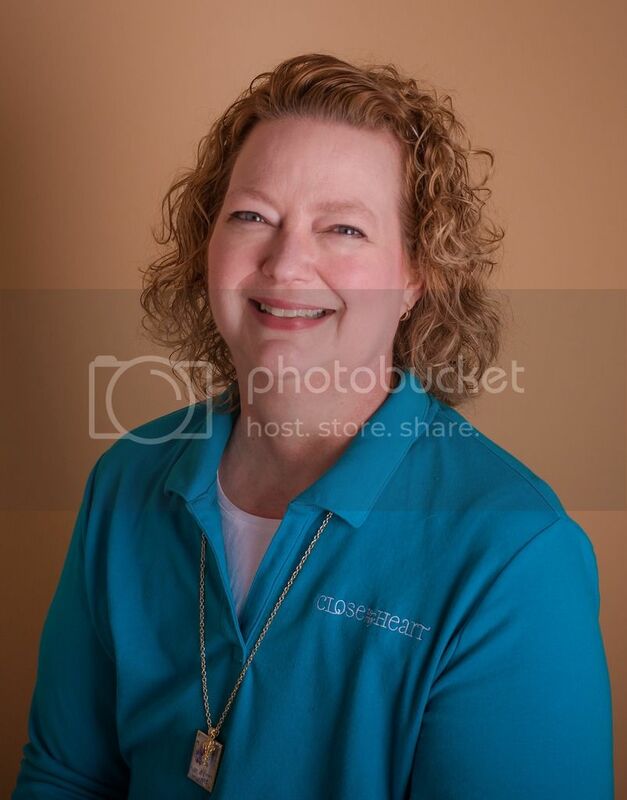 If you arrived here from Lauren’s CTMH Craftings blog, you’re on the right track. If you get lost along the way, you can find a complete list of hoppers here. 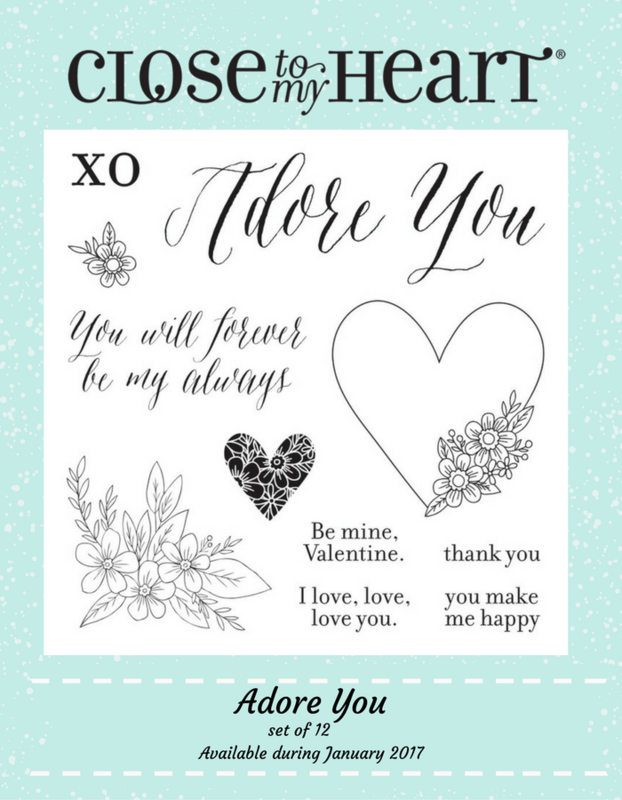 This month, we’re featuring the fabulous Adore You stamp of the month set for January 2017. 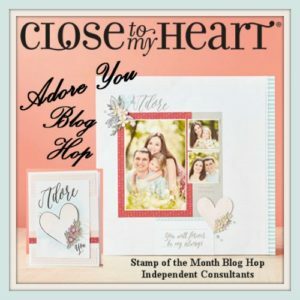 I got so excited about all the gorgeous new products in our BRAND NEW Seasonal Expressions, that I just had to use some of them in this project! 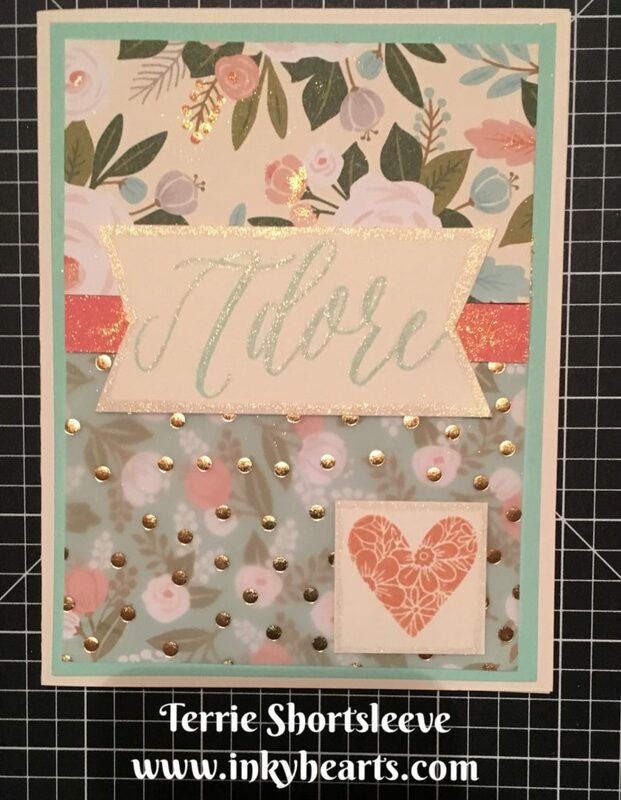 Very pretty card, I like the gold accents! Gorgeous! I can’t wait to get a gold shimmer brush! Very nice card – the gold brings out so much in this paper pack. Very pretty card! Love how you used the vellum! 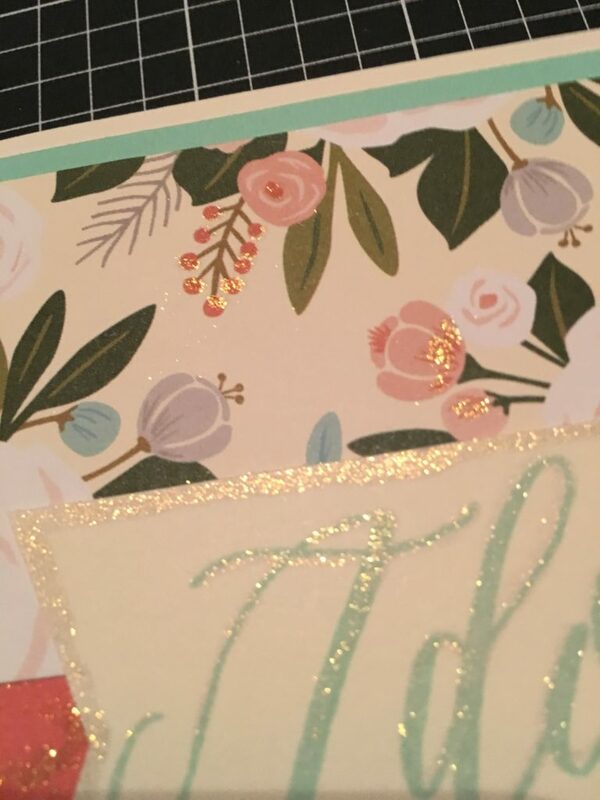 Love how you used the Uptown vellum with the paper and how you complemented the gold dots with the gold shimmer pen. Very pretty card! Love the gold shimmer! Stunning card! I love how you used the shimmer brush to highlight.